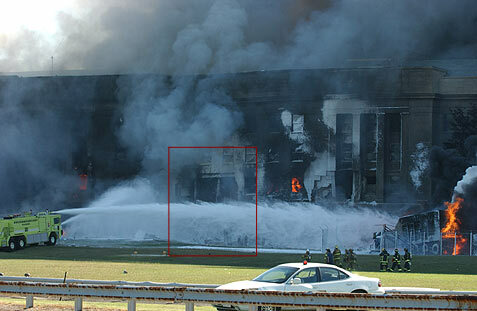 the alleged Arab hijacker, crashed into the Pentagon on September 11.
than they answer - no Boeing 757 is visible. viewed the crash site was: "Where's the plane?" lawn itself shows no sign that a Boeing 757 skidded across it or struck it. damage was similar to that inflicted on the USS Cole in Yemen. columns - all made of steel and connected to each other by steel trusses)? By suspending the laws of science in either one or both locations? precedence over those of passersby. 757's engines are about nine feet in diameter. How did "small pieces of the plane" end up "out over the highway"
there nothing that looks like a Boeing 757 on the Pentagon lawn? said to have crashed into the Pentagon, the words "Boeing," "Dulles,"
mentioned once, but Chief Plaugher would "not comment on that." 23, 2001 the BBC revealed that four of the hijack "suspects" were alive. the identity of several of the suicide hijackers is in doubt." 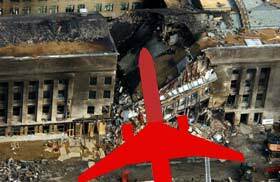 The conspiracy theory set forth in "The 9/11 Commission Report"
publicly available evidence regarding the Pentagon crash site. could be settled by examining the photos and videos taken between 9:35 a.m.
the Dept. of Transportation cameras. These have not been made public. 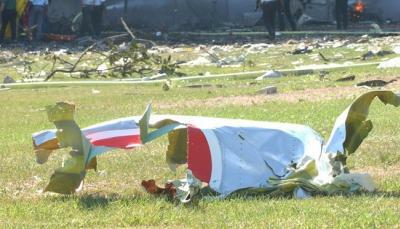 maneuver" made by the alleged, Arab pilot of the Boeing 757 - Hani Hanjour. and elsewhere - that mentioned any aspect of the September 11 plot." 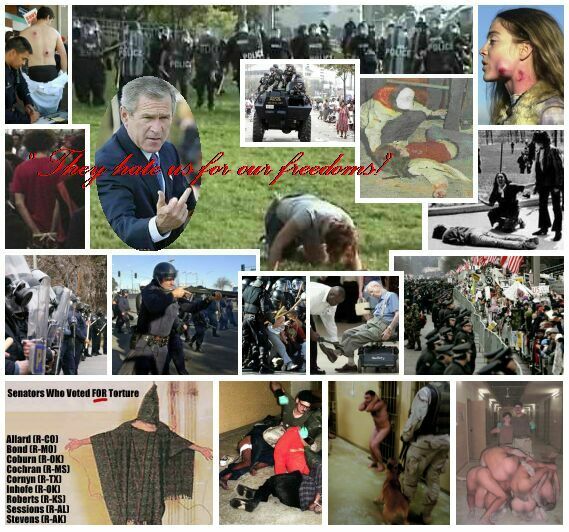 the U.S. withheld crucial evidence." 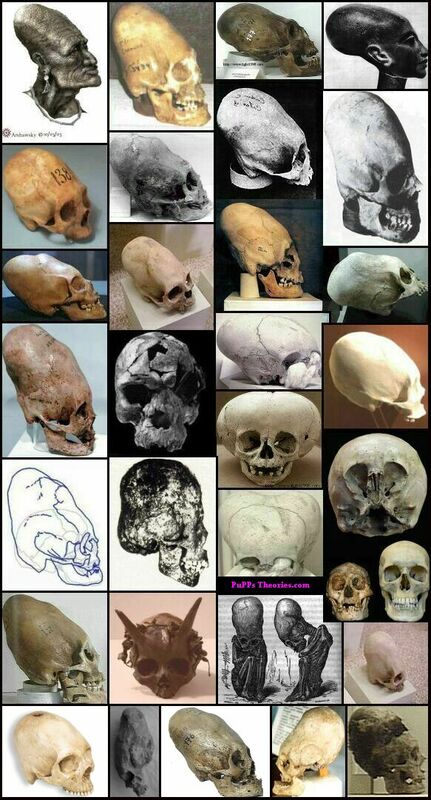 for those who question that claim to disprove it. NEED A SPEAKER? Write to wisdom@twf.org -- put "911SPEAKER" in SUBJECT line. put "ADDtwflist" or "REMOVEtwflist" in SUBJECT line. "What really hit the Pentagon that day?" But we really could clear it up quickly if we were able to view the video tapes from the security cameras of the local businesses located around the Pentagon that had a clear view of what hit the Pentagon and which were all confiscated by the FBI later that day on 9/11. Currently, all we have are 5 doctored?? ?, spaced out, selected frames from the Pentagons security camera. Here's the Pentagon Strike Flash Presentation. It could be so much better, but it has a few good points. Saw a doco the other night on ATN7 Sydney,(didn't catch the name of it) it was the full spin doctored job, fancy graphics etc. Totally glossed over the missing frames from the surveillance tape. Didn't mention the confiscated tapes from the gas station and the Sheraton. Mostly it focused on the wonderful construction of the Pentagon & interviews with staff about their lucky escape from the abandoned wing. 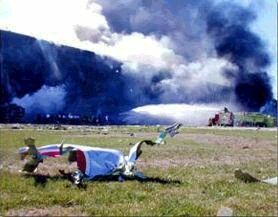 Also claimed that the wings of the 757 did shear off on impact, but were buried under the rubble....anyone seen photos of this ? If all the planes involved in 9/11 were substituted, then what happened to the original planes...and more importantly, the passengers ? Are you on drugs or something?....you made a spelling mistake in the first post ! Still, I suppose one mistake per 50,000 words is pretty good going ! But go and fix it immediately so I can edit this post ! It's shows a piece of the landing gear that I hadn't seen on any other picture. Could it be that in order to debunk the story a picture is used that was taken from somewhere else? Other than that the starter of that thread has quite a convincing story to tell, showing damage near the windows where the wings would have impacted, which I cannot explain otherwise. That Pentagon thread on ATS, was the reason I ran a mile from there, never to return. Where did the wings go after they hit that wall ? See that bit of plastered on concrete that fell off near the window ? That's what buried the 757 wing....simple innit ? 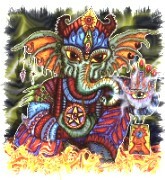 Hoy Ganesh, I fixed my post. But you don't have to edit yours. I'm human and I make mistakes too ya know. Thanks for letting me know. It will be a while, but I will eventually post several photos for analysis of the damage to the Pentagon and well as my speculation. Definitely some type of aircraft or missile hit the Pentagon and blasted thru several 18 inch reinforced concrete walls. But if it was a large airliner, there should have been more evidence than the "movie" prop piece of wreckage we have all been shown. Where's the burn damage on this piece? 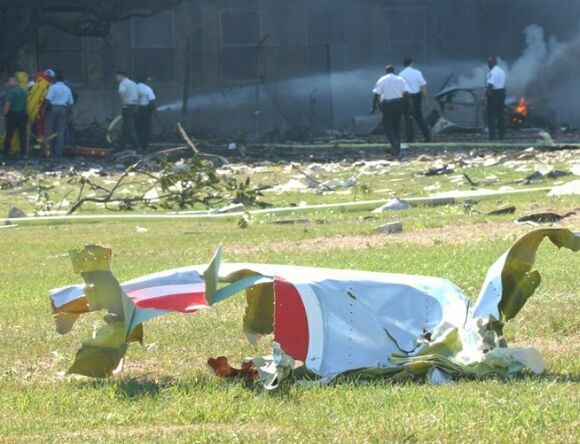 IMHO, if a large airliner crashed into the Pentagon, there would be pieces all over the place. But what is also disturbing is that everyone working on the site afterwards had to know what did or did not hit the Pentagon that day. Were they all of the alien hive mind and kept silent for the good of the Queen? Possibly... or were they threatened into silence? Remote controlled planes have been around at least since WWII. JFK's older brother was supposed to pilot a plane toward one of Hitlers mountain bunker/factories, bail out and then it would be remote guided to its destination. Remember, Nazi Germany also had many advanced saucer flying craft. 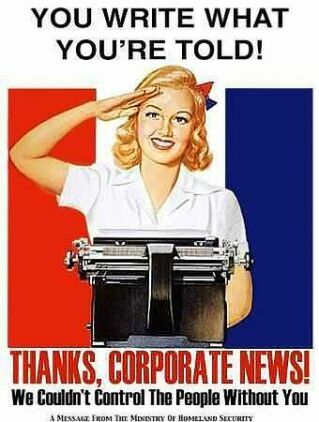 The bottom line is... America and other nations governments have been hijacked by a small minority. The back of the US dollar bill. The truth shall be found in what is not allowed to be discussed or debated. 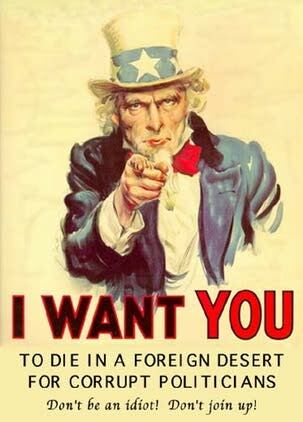 Some people scoff at those of us who do not buy into the govts tale that a large airliner crashed into the Pentagon that was piloted by unskilled Arabs. I look at the evidence of the impact and to me, it appears to be caused by a missile or smaller object which was able to pierce through several reinforced concrete walls. How convenient that the area that was hit in the Pentagon was holding records regarding the 2.3 to 2.6 TRILLION missing dollars from the Pentagon budget which was 'coincidently' announced by Donald "Aspartame" Rumsfeld on Sept 10th 2001. I smell a rat... in fact I smell a whole rats nest! If a 757 were to strike a reinforced concrete wall, the energy from the speed and weight of the aircraft will be transferred, in part into the wall, and to the structural failure of the aircraft. It is not too far of an analogy as if you had an empty aluminum can, traveling at high speed hitting a reinforced concrete wall. The aluminum can would crumple (the proper engineering term is buckle) and, depending on the structural integrity of the wall, crack, crumble or fail completely. The wall failure would not be a neat little hole, as the energy of the impact would be spread throughout the wall by the reinforcing steel. 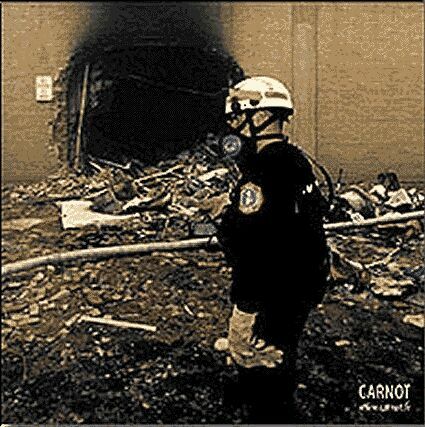 American Airlines Flight 77, a Boeing 757, is alleged to have punched through 6 blast-resistant concrete walls ‹a total of nine feet of reinforced concrete‹ before exiting through this hole. I have not addressed several other major gaps in the Pentagon/757 incident. The fact that this aircraft somehow ripped several light towers clean out of the ground without any damage to the aircraft (which I also feel is impossible), the fact that the two main engines were never recovered from the wreckage, and the fact that our government has direct video coverage of the flight path, and impact, from at least a gas station (Citgo) and hotel, which they have refused to release. The three frames from the last item of the previous post have been shown on Oz TV with the blurb that the images have been released by the PTB to debunk conspiracy theorists. A white blur to the right of one of the frames is such that no one can postively identify it as an airliner or that it is not an airliner. From an evidenciary point-of-view nothing has changed. What has changed is that the spin-doctors have released "evidence" which the mindless majority will not question or even watch a second time. Simply because the MM have been told, "this proves that it was a passenger craft", by a government spokeperson, they will believe. The PTB have so much control that they can resort to this obvious vacuous ploy and get away with it. I waited with anticipation for the NEW news release of more video images of what hit the Pentagon on 9/11. I almost laughed, but wanted to cry as we were shown images on our tv screens that were grainier and blurrier than the original 5 frames released on the internet almost 5 years ago. 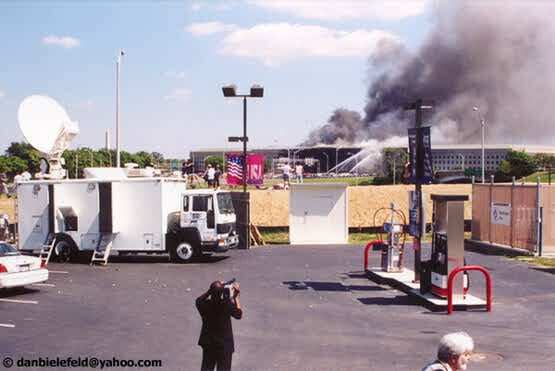 Why not just show us some CLEAR IMAGES from the other locations -- like the Citco gas station located across the street from the Pentagon who, along with many other businesses, had their security camera surveilance videos confisgated by the criminal organization known as the FBI, immediately after 9/11 and were never shown to the public. This article below sums up my opinion quite well. 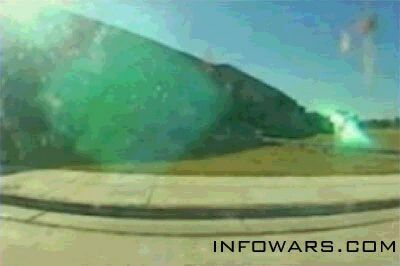 Grainy video stills showing what is claimed to be the nose cone of Flight 77 will only result in an increased circus of debate around the issue of what happened at the Pentagon in preparation for a future release of clear video footage that 'debunks' people who question the official version of 9/11. For over four years we have remained neutral on the subject, agreeing that unanswered questions need to be explored but warning against the Pentagon issue becoming the core focus of the 9/11 truth movement. The danger is clearly that the government will use its media mouthpieces in particular Fox News to hype this until it becomes the de facto keystone of alternative explanations behind 9/11. 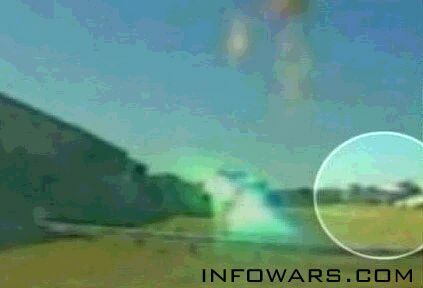 At the point when that crescendo reaches its peak crystal clear footage of Flight 77 hitting the Pentagon will be released, knocking down the straw man argument that the establishment itself erected. The government is steam valving this issue so as to garner as much interest as possible before blowing the entire matter out of the water. We know for a fact that the FBI seized the gas station camera footage and footage from hotels across the highway which would show the entire sequence of events and prove exactly what happened at the Pentagon. The fact that they have again chosen to release grainy and foggy images which only lead to more speculation tell us two things. 1) The government truly is frightened to death of releasing any images which accurately depict what happened at the Pentagon because it doesn't jive with the official version of 9/11. Why no discussion of Building 7 and the comments of Larry Silverstein? Why no discussion of the hijackers being trained by the US government? Lt. Colonel Steve Butler of the Monterey Defense Language Institute was suspended from duty after he accused Bush of allowing 9/11 to happen. Why no discussion of the NORAD stand down? Because none of these issues are honey pots, none of them are speculation because the cards are laid out on the table for everyone to see and the evidence is clear. While intelligent questions need to be asked about what really happened at the Pentagon we feel that research in this context should come with the proviso that a potential trap is being laid to discredit all 9/11 research at a later date, and that today's story is part of that process. Yep, the populace is being played like a Stradivarius. After the Oklahoma bombing, the police spent six days investigating and could find nothing to implicate McVeigh. Along comes the FBI which confiscates the same documents investigated by the police and lo! a paper trail leading to McVeigh appears seven days later. After four years, how much trust can be placed in ANY evidence released by the PTB? Four years is long enough to take any footage and doctor it up enough to prove that the Pentagon was actually attacked by Godzilla, the underpants Gnomes or anything they fancy. Fuel does not explode but rather burns catastrophically. Compare the way the flames occurred on the towers and the pentagon. The towers were struck by aircraft (indisputable) which penetrated the structure before the flames appeared. 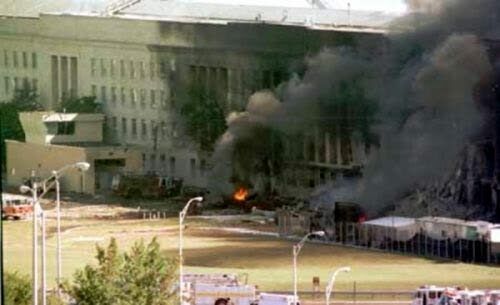 The pentagon was struck by something which exploded at the moment of impact. 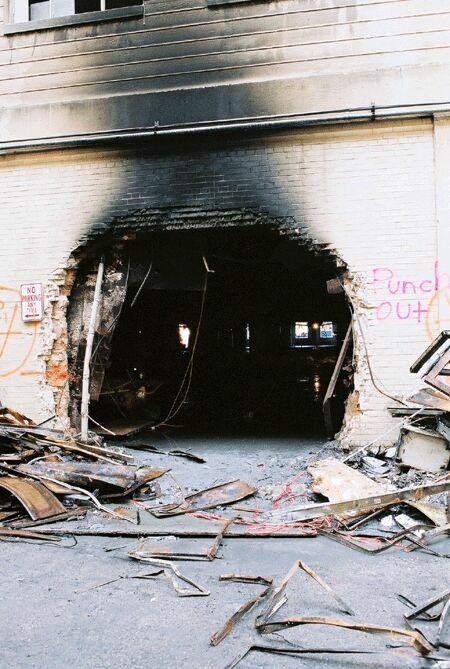 Whatever hit the pentagon was tipped with high speed explosives. You would think that after 4 years, TPTB would have produced a CLEAR image of what hit the Pentagon. Yes, we are all being played for fools. I can only imagine the amount of arguing and bickering that is taking place on govt (TPTB) controlled forums. What makes me question the "official version" is the lack of plane debris in front of the Pentagon --- BEFORE the wall fell down. 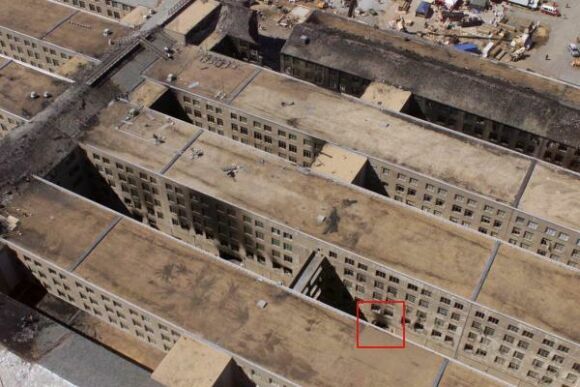 Here's an image of the Pentagon BEFORE the wall came down --- Where is all of the plane wreckage? Did it vanish into that small round hole in the Pentagon walls? Other than the one infamous piece of wreckage on the lawn, I have only seen images of old aircraft parts that were stored in the Pentagon. Does this piece of aircraft resemble something that was just blown up and burnt to a vapor? I see no fire, smoke or burn marks on it... it must be a miracle! Or does it more closely resemble a Hollywood prop, placed on the lawn for photo opportunities? When you realize that the beings who control our government and also control the USA news media and Hollywood, you get a clearer picture of the deceivers. but, he sure does not like the bush clan.